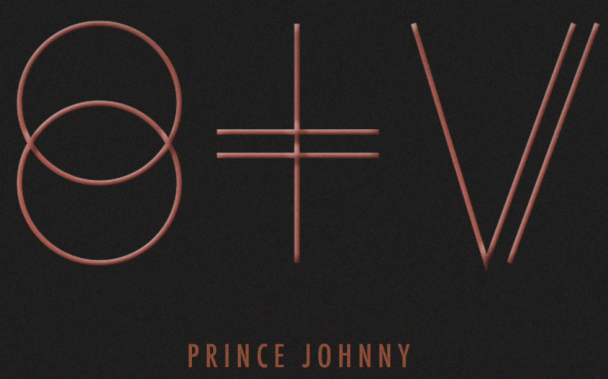 Following Witness and Birth In Reverse, St. Vincent launched the third cut Prince Johnny from the forthcoming self-titled album. Despite first two songs, this one has a complete different mood, a kind of redemption song with a smooth sound, even still coherent with the global picture that now is possible to see. After listening these tracks, I can state St. Vincent’s album will rocks for sure! And just in case you missed it, here below you can watch the video for Digital Witness.